Select a point as a passmark: Right click on a workpiece and select ‘Options’. Select ‘Path’ in the left hand menu. Check the ‘Enable Seam Allowance’ box. 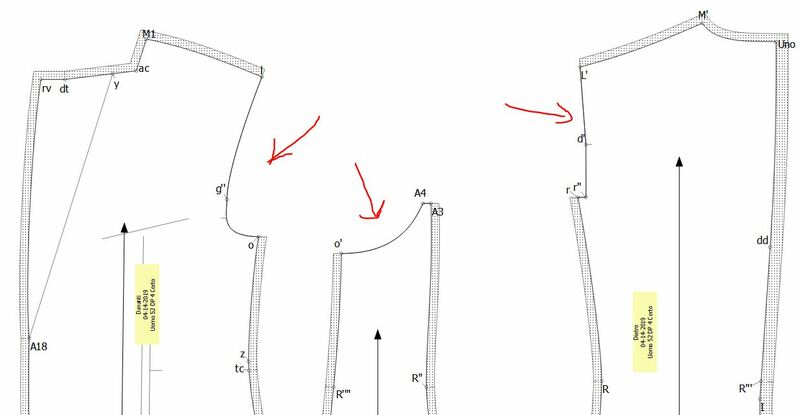 Right click on a point in the path where the seam allowance is 0 width for before and/or after the point. Then select ‘Passmark’ in the point options. Select the passmark symbol: (Here is where the problem occurs) In the ‘Options’ left hand menu select ‘Passmarks’. Passmark points don’t appear in the picklist if they have a 0 width seam allowance on either or both sides of the point . @luca_lavore: Do you know how to add an issue to the Github code repo? Click the green ‘New Issue’ button in the upper right of the issues list. And post what you’ve posted here in the forum.